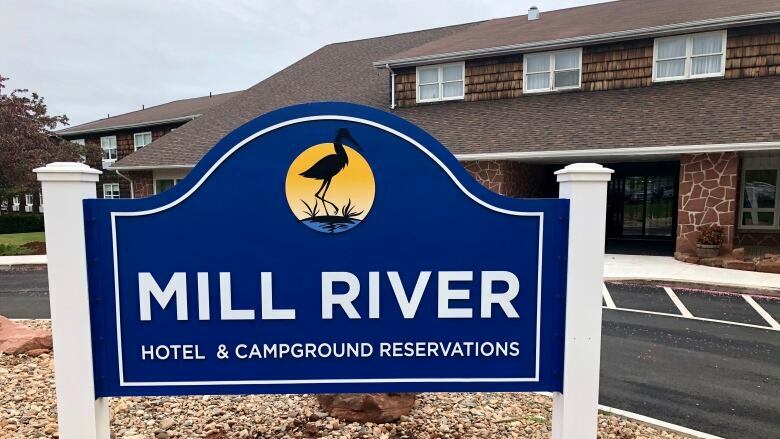 The province announced the transfer of the Mill River resort, golf course, fun park and campground to businessman Don McDougall in January 2017. The properties were sold in an attempt to rejuvenate tourism to Western P.E.I. However, Lennox Island and Abegweit First Nations soon began a legal battle seeking a judicial review of the land transfer, claiming they weren't properly consulted on the disposal of the Crown land as required under constitutional rights. On Monday, P.E.I. 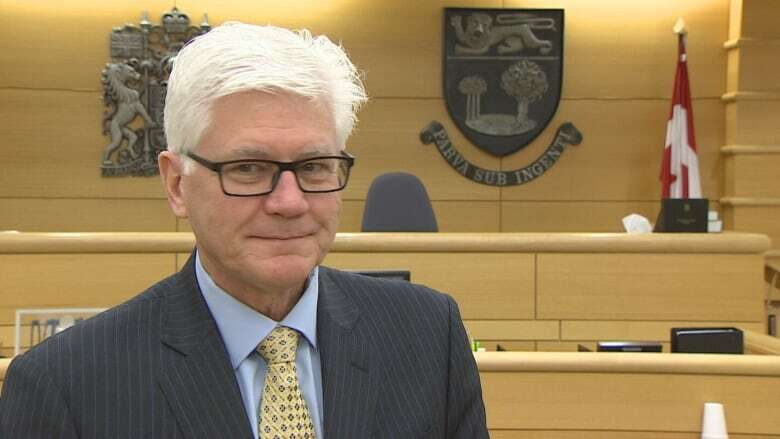 Supreme Court Judge Gordon Campbell dismissed the Mi'kmaq Confederacy application. In his ruling, Campbell detailed correspondence between the province and the Mi'kmaq chiefs over the properties, going back to July 2012. While "the consultations were not perfect," he said, they were hampered by the chiefs' "misapprehension that, in effect, they had a veto" over any sale. Campbell said that belief was based on the Mi'kmaq's asserted claim to the lands in question. 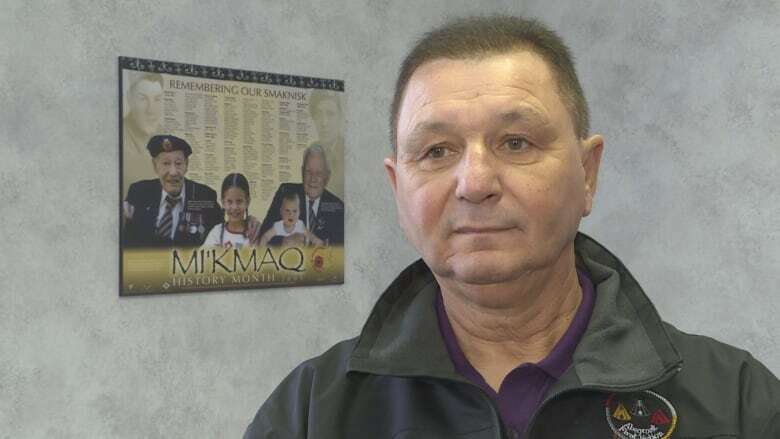 However, he said for government to require consent from the Mi'kmaq to dispose of the land that title claim would have to have been proven — and the onus was on the Mi'kmaq to do that. "I am satisfied that [government] met, and exceeded, their duty to engage in meaningful consultations and to act in good faith toward the Aboriginal people and interests which might be impacted by their contemplated land transfer," Campbell wrote in his decision. "The government made reasonable efforts to inform and consult." The Mi'kmaq Confederacy said in a news release it is "obviously disappointed with the result," and will review all elements of the decision before deciding what it will do next. "We need time to digest the decision and to meet with our legal counsel but we are aware that this may very well be the first step in a lengthy legal process," Chief Brian Francis of the Abegweit First Nation said in the release. The Government of P.E.I. also issued a news release, saying it welcomed the Supreme Court's decision. "The province will continue to work together in a spirit of partnership and reconciliation with the Mi'kmaq people and leadership of Prince Edward Island," said Premier Wade MacLauchlan in the release. Campbell said the two sides were not required to reach agreement over the sale of the land. However he also said government could have made a "respectful gesture" and proceeded in a way "less offensive to the Mi'kmaq leadership" had cabinet informed Mi'kmaq leaders of the impending sale at a meeting between the two sides on Jan. 10, 2017. That was the day cabinet authorized the sale of the land. Cabinet also met with the two band councils that day, but made no mention of the sale, a move the chiefs described as a "betrayal" in a letter to the premier. "Providing an indication during their face-to-face meeting … would have reduced some of the negative feelings resulting from that decision," Campbell wrote. "The reconciliation process is best served by courteous and thoughtful interactions at all times." Blue Jays founder Don McDougall to take over Mill River golf course in P.E.I.